He did actually say that he wished "to avoid the imputation of being the painter of merely religious ceremonies" (Hart 13). Despite such struggles, Hart was known for his sense of humour (which is evident from his Reminiscences) and especially for his enjoyment of puns (see Valentine). He was clubbable, serving on the committee of the Athenaeum club as well as, "repeatedly," on the Hanging Committee of the Royal Academy ("Obituary"). He wrote for the Athenaeum too, in addition to the Jewish Chronicle and other periodicals. He died on 11 June 1881, leaving his brief, entertaining, and sadly unfinished Reminiscences, edited by Alexander Brodie, to be published posthumously in 1882. Cohen, Richard I. Jewish Icons: Art and Society in Modern Europe. Berkeley: University of California Press, 1998. Hart, Solomon. Reminiscences of Solomon Hart. Ed. Alexander Brodie. London: Wyman & Sons, 1882. "Obituary." Times. 13 June 1881: 11. The Times Digital Archive. Web. 10 September 2018. Rubinstein, William D., Michael A. Jolles, and Hilary L. Rubinstein. The Palgrave Dictionary of Anglo-Jewish History. Basingstoke and New York: Palgrave Macmillan, 2011. "Solomon Alexander Hart, RA (April 1806-1881). Royal Academy of Art. Web. 10 September 2018. Valentine, Helen. 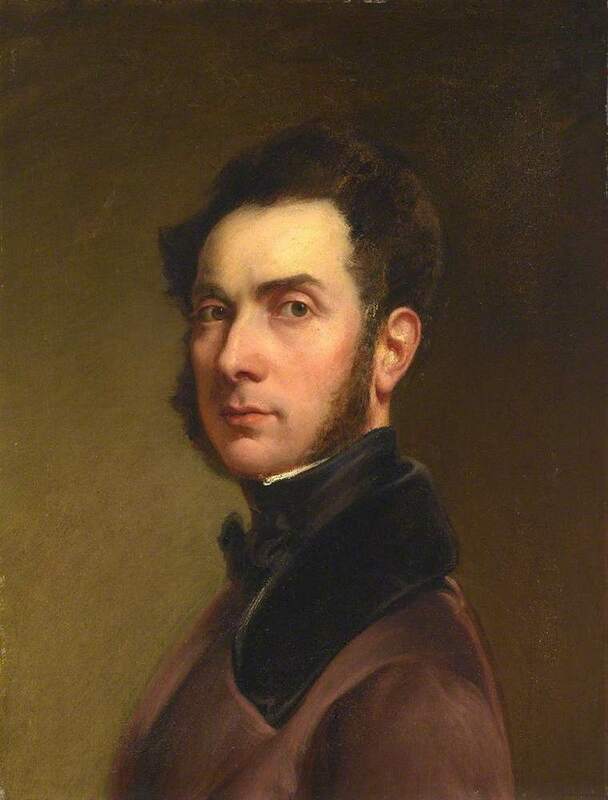 "Hart, Solomon Alexander (1806–1881), historical genre painter." Oxford Dictionary of National Biography. Online ed. Web. 10 September 2018. "The Vernon Gallery: A Jewish Synagogue." Art Journal (1851): 186. Internet Archive. Contributed by the Getty Research Institute. Web. 10 September 2018.